If you share our aims, we’d love you to become a member. There is no fixed membership fee. Supporters are encouraged to contribute what they can afford, either as a one-off donation or via a regular direct debit. We realise that many supporters, especially students, early career academics, and general members of the public, may find it difficult to contribute financially. 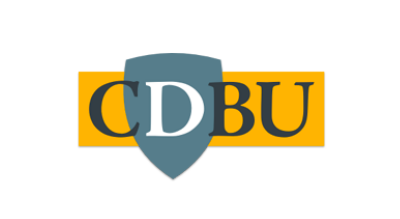 Your membership is extremely important to CDBU, and we will welcome your engagement, participation and support without any financial contribution. Members will receive a newsletter. If you’d like to join us, or get involved in any way at all, please email cdbumembership@gmail.com with your name, job title and institution.